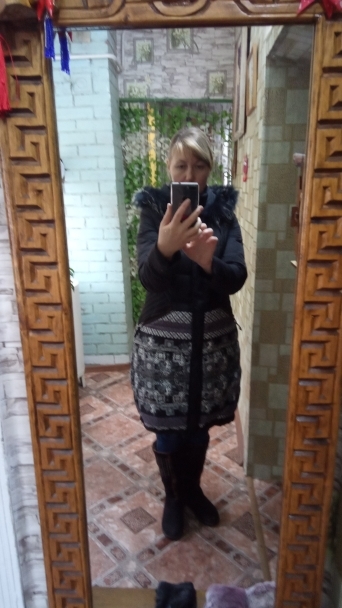 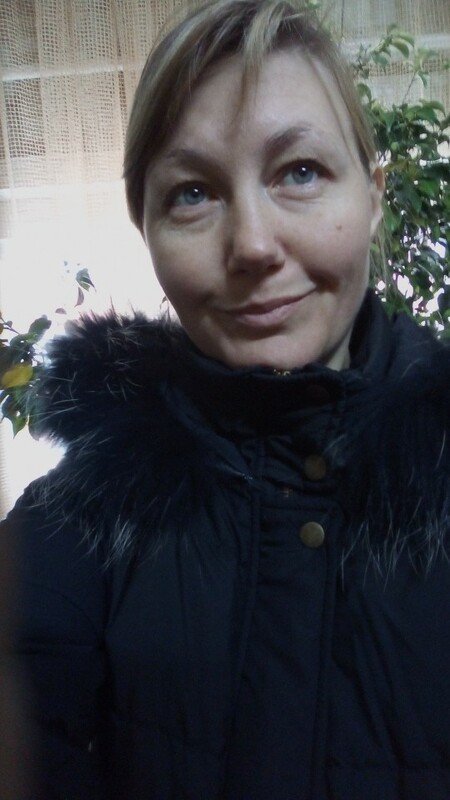 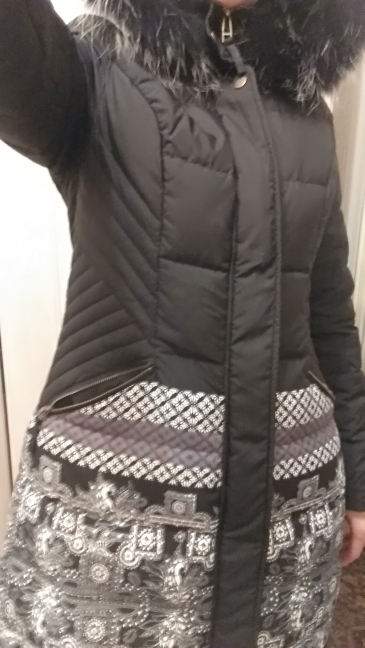 Amazing jacket, very warm and comfortable. 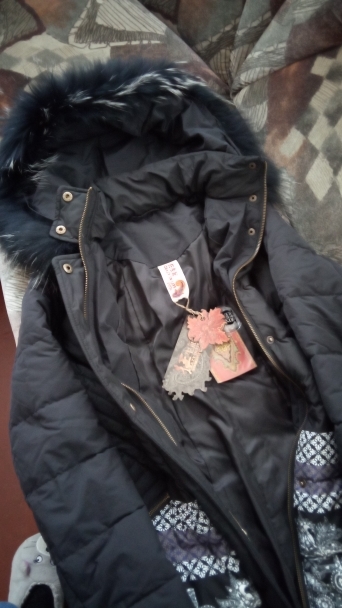 You can tell that it's good quality: the material is good, the sewing is done well, and the zippers work smoothly. 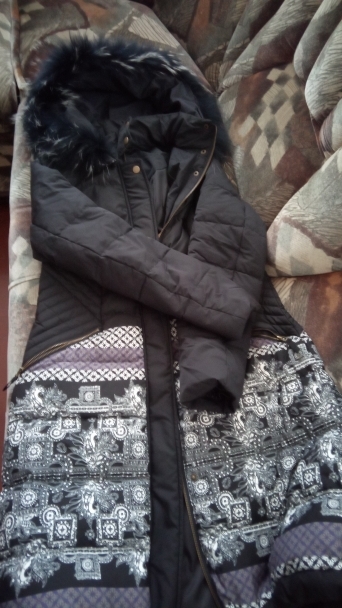 The fur collar is detachable which is awesome if you don't want to wear the hood.